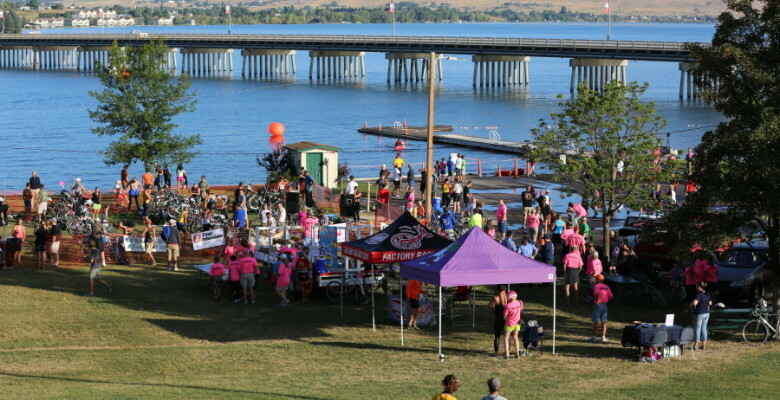 The Early Bird Registration deadline for the 2014 Polson Triathlon is approaching fast. 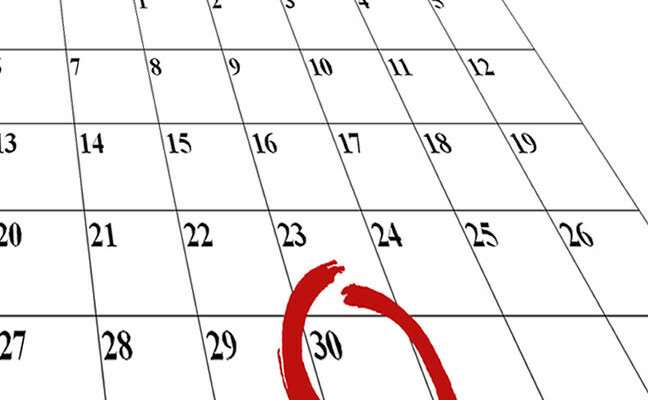 Discounted registration ends on Wednesday, April 30th. Please be sure to register before the deadline to ensure early bird pricing. 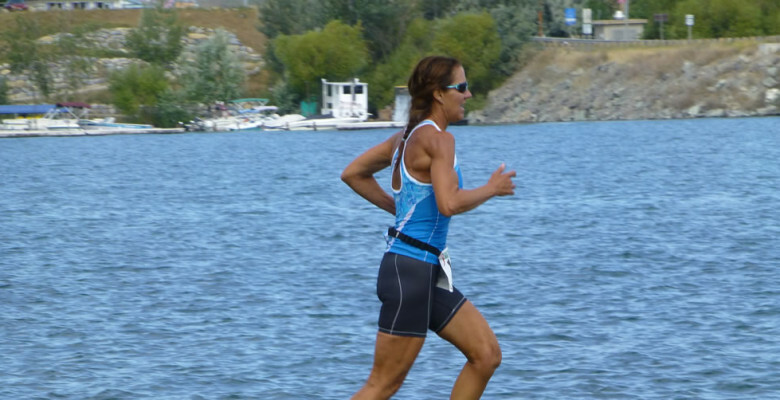 Registration for the Third Annual – 2014 Polson Triathlon begins on April 1st. Last year spots filled up quickly, so register now to ensure your race spot. 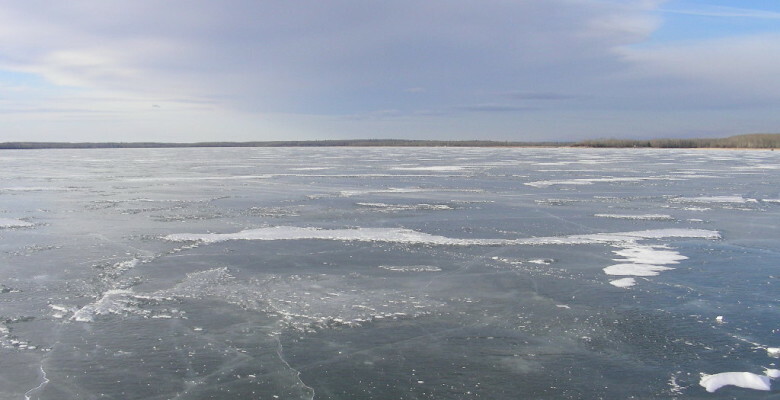 The super long term weather forecast is showing that on Saturday, the 16th of August, there will be blue skies and warm temperatures in Polson! 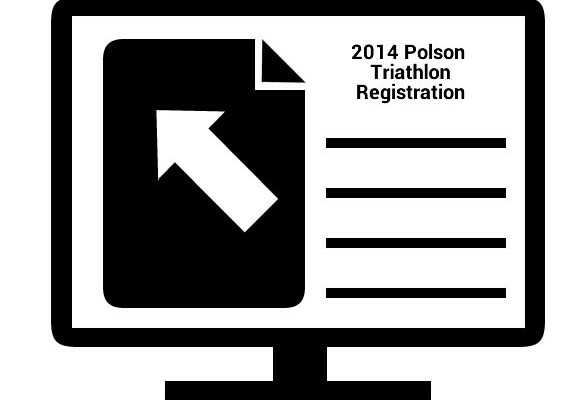 The 2013 Polson Triathlon Racer Guide document is now posted on this website (home and course information pages). Feel free to view it online or print it off and bring it to the event. We will not be handing out hard copies at check-in.